The Huffington Post Media Group and the Oprah Winfrey Network are today launching a site the pair of media giants had announced in May, called — no surprise — HuffPost OWN. The latest niche destination in a wide-ranging rollout for the AOL-owned HuffPost sites — there are almost 70 now — will focus on inspiration. The dedicated version of the Oprah.com site on the Huffington Post platform has a range of social and interactive offerings, and has integrated access to the HuffPost audience, which is much larger. 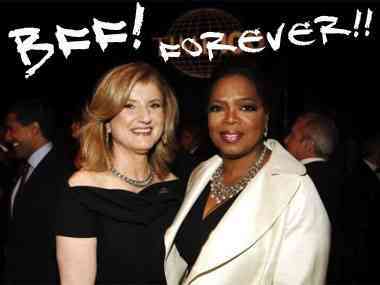 The content is supplied by writers and producers of Oprah.com, which will continue to operate independently.